If there is a large amount of oil on the sides of the engine or if you can smell burning oil, chances are it's a bad valve cover gasket. The gasket fails and allows oil to seep down onto the side of the engine and other parts causing a mess and reducing the amount of oil in your engine. 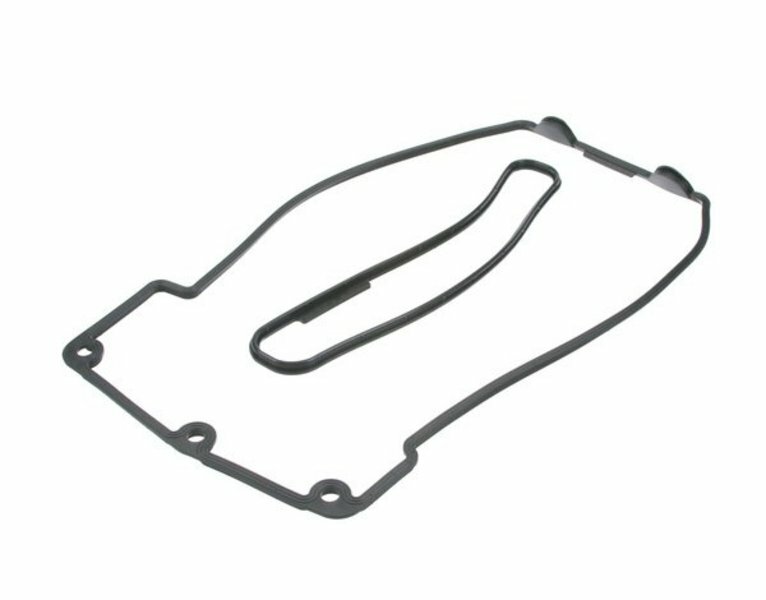 This replacement gasket from Elring is perfect to prevent any further oil leaks. 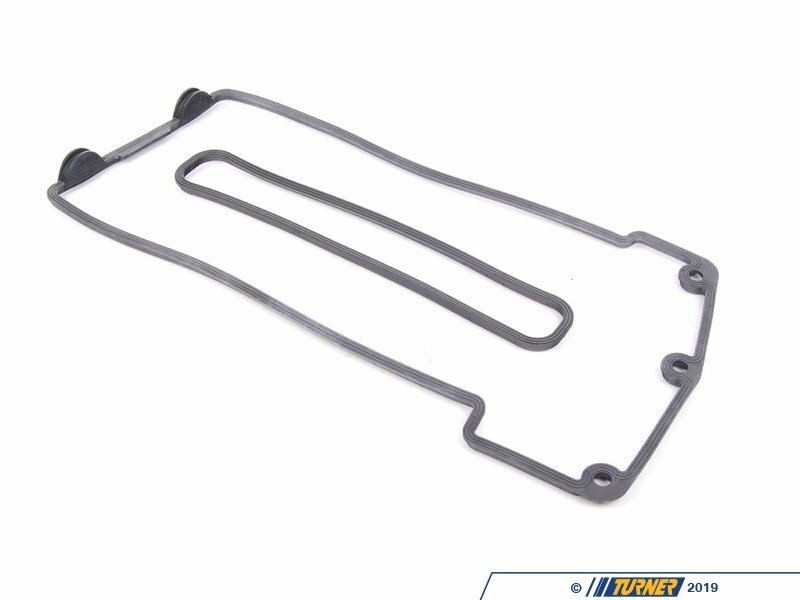 This valve cover gasket fits cylinders 1-4 (right side) on BMW E38 740i 740il 1999-2003, E39 540i 1999-2003, E53 X5 4.4i 4.6is 1999-2003 M62 engine.